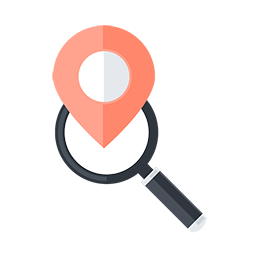 Are you running a business with a physical and fixed location? Are you for instance plumber, hairdresser, restaurant owner, florist, or doctor? 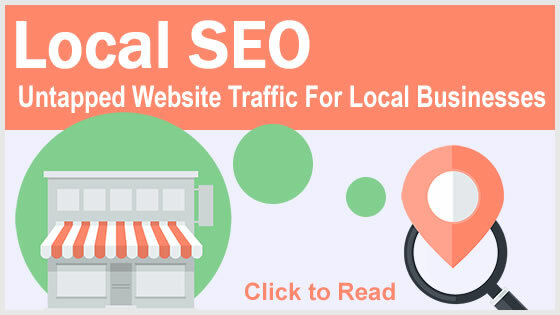 Are you doing Local SEO strategies for your business? If you’re not, then you are definitely losing from massive opportunities to grow your business. Here is an example campaign for a florist in KL. How does Google determine who are at the top 3 in the snack pack results? What is the key take away? This is because majority of the people today will go online first to search for a local business near them. If am looking for plumbing or dental services, I will naturally consult the internet to help me lead to the right provider. Studies suggest that 70% of all internet searches are local searches. Meaning these are searches that are specifically targeted on local services. So, imagine if your business does not show up in these searches. That’s one great opportunity loss. In general, there are 2 type of SEO strategies, Local SEO and Organic SEO. Organic SEO is when search engines are looking for relevant and trusted website which may or may not have a geographical location. 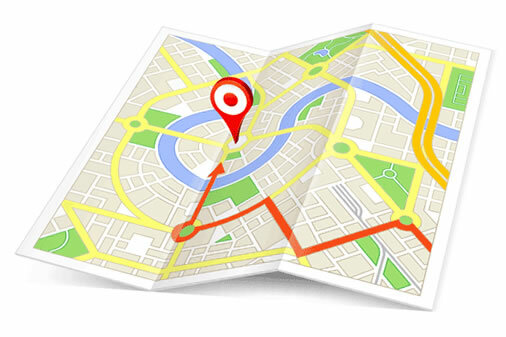 Local SEO, search engines are looking for relevant and trusted locations. Local SEO usually involve search term with [keywords] + [location] such as Florist Kuala Lumpur. It is important to clarify that the search results are classified into Organic result and Local Snack Pack Map result. Organic Search Result refers to the search results generated from the specified keyword based on one’s website. Local Snack Pack Map Result is a result focusing on map listings generated mainly through a Google Business Page. However, both results rank differently in Google search engine. Search Terms Result shows based on all type of search keywords. E.g. Dentist, plumber and family day Results only show based on Search Keyword which is related to local businesses. But “family day or buy server” will not generate any result as it is not relevant to local businesses. Competition Very competitive to get in to the top 10 as the result is categorized based on the entire country or worldwide. You are competing with the competitors from the entire country. Less competitive because the result is categorized base on city or state. E.g. Searching dentist in city A and city B may return different results. You are competing with the competitors from the city or state only. Ranking Complexity More than 200 factors to rank in page 1. Ranking algorithm is simple compared to organic result. Click Through Rate Click Through Rate (CTR) is slightly lower compare to Local Snack Pack result. Click Through Rate (CTR) is higher because it is on top of organic result plus the review star icon increases the CTR. Number of keywords Can target huge variance of keywords Only limits to local search terms and fewer number of keywords. 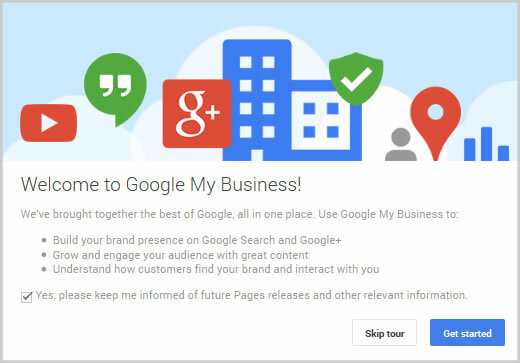 If you have a local business, we highly recommend to register a Google My Business Page (GMB) and try to get into the local snack pack result. You will be missing a huge business opportunity if you are not doing that, yet. That is a total of 4570 searches for only 9 keywords. If the click-through-rate is 15%, there will be about 700 monthly visitors to your website. How much potential sales can you make from there? 30? 50? Or 100? And how much additional income can you generate every month? This still does not include repeating customer who ordered from you previously. 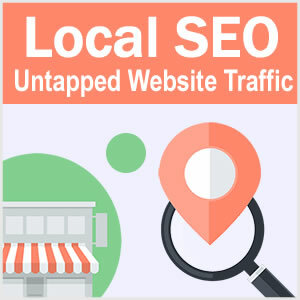 If you are a local business owner, you are losing a lot of potential sales if you don’t implement Local SEO marketing . But this doesn’t mean Organic SEO optimization is totally useless. Google will not show snack pack result for non-local keywords. For example, “hand bouquet” keyword is not a local search term. But it has 1600 monthly searches. That’s where the Organic SEO come in place to take the advantage of the rest of the strategy. Some of you might already have Google Business Page, but not rank in the top 3 search results, yet. 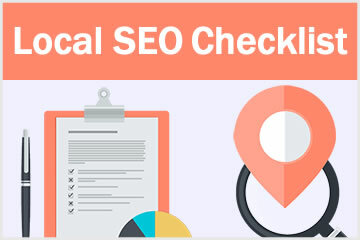 Check out our Local SEO optimization checklist. A few tweaks may able to boost your ranking well. It is free to download! If you are a local business owner, start implementing local SEO optimization now. And the cost to start a Local SEO campaign is lower compared to Organic SEO optimization. 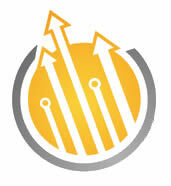 We have clients who started with Local SEO and quickly invested in to Organic SEO campaign once they saw the value. For those who are already implementing Organic SEO in Malaysia successfully, but not Local SEO yet, I am sure you will invest in Local SEO now to maximize the potential of traffic and sales today. If anyone of you need our help to implement these SEO services, feel free to contact us here. Remember, the competition is lower compared to Organic SEO campaign, but the ROI is tremendous when implemented correctly. So, are you ready start your Local SEO? Download our free Local SEO Checklist below.